There is plenty of content regarding the benefits of having a VPN service on your device. For the most part, evidenced by our previous posts, the importance of a VPN service zeroes in on Windows, Android, Mac, iOS, and Linux devices. 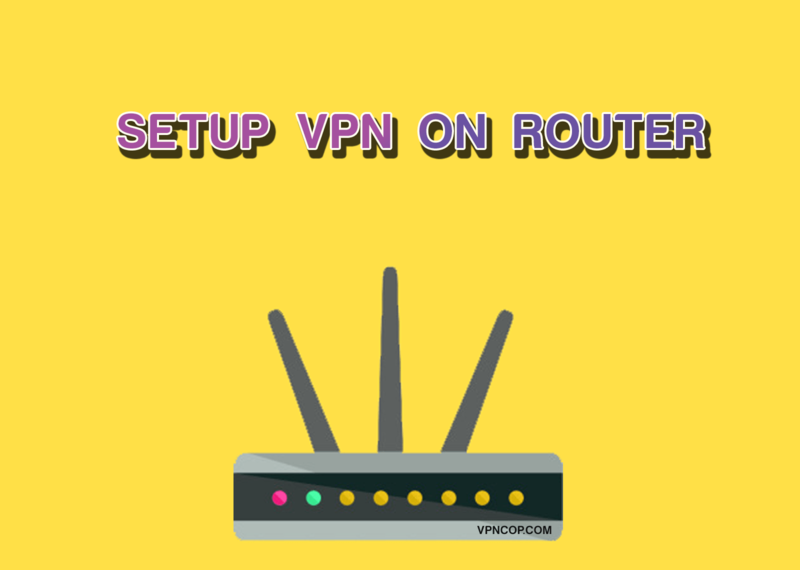 It is probable that you may never have considered the need to have a VPN service on your router. But there are plenty of benefits to having a VPN on your router. Recently, Surfshark has added new features to improve its service better than before. They have launched apps for the platforms such as Mac, iOS, and Windows which was not previously Available. Surfshark VPN review gives out the complete information on how it works and how to use it. You can get to know about their pricing, features, performance, speed, compatibility, and servers along with their advantages and drawbacks. Read a complete review about SurfShark now!!! Are you looking for the best VPN service which can control your online activity along with the safety? Then you have landed in the right place to find out the one that you have been looking. We all know that network security is a tricky thing, but using a virtual private network can help to keep the web safer and more secure. It is very crucial to choose the best VPN because of the existence of many VPN's in the market. If you select a VPN like Surfshark, you can ensure that your data is secure on your network and hidden from prying eyes. 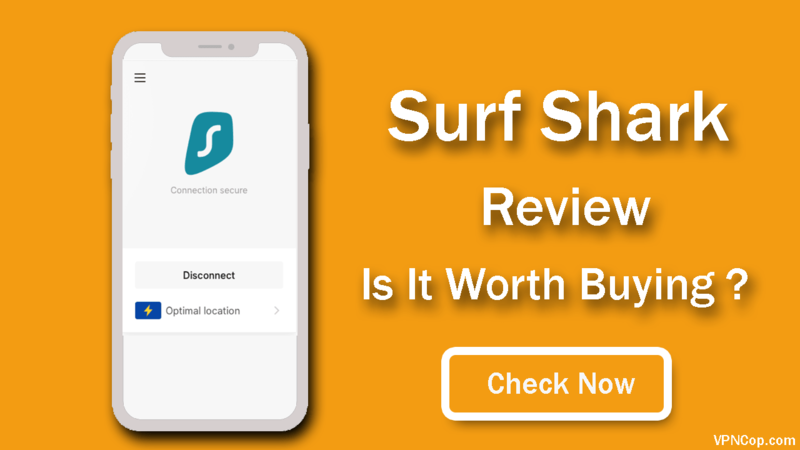 Our experts and community have taken a look at Surfshark to check whether this VPN works best for you. 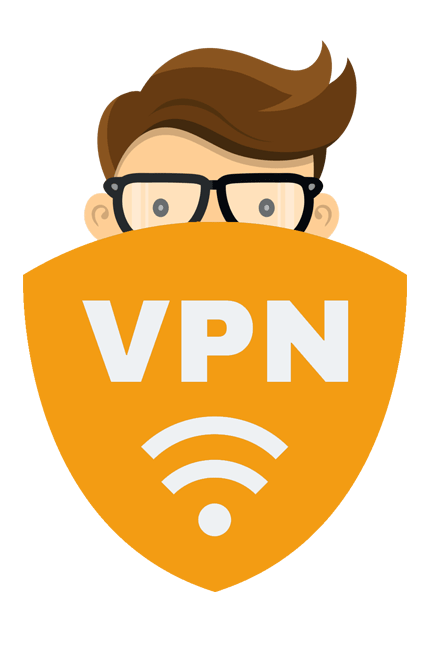 We have explicitly mentioned the benefits and features of using this VPN. 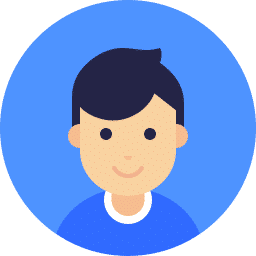 Read more and get to know more about Surfshark. TCP vs UDP :- What’s the Difference ? 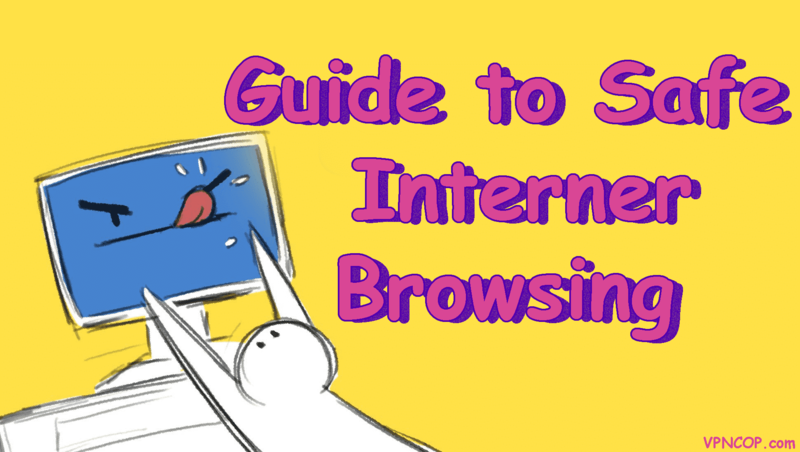 Are you a VPN user? 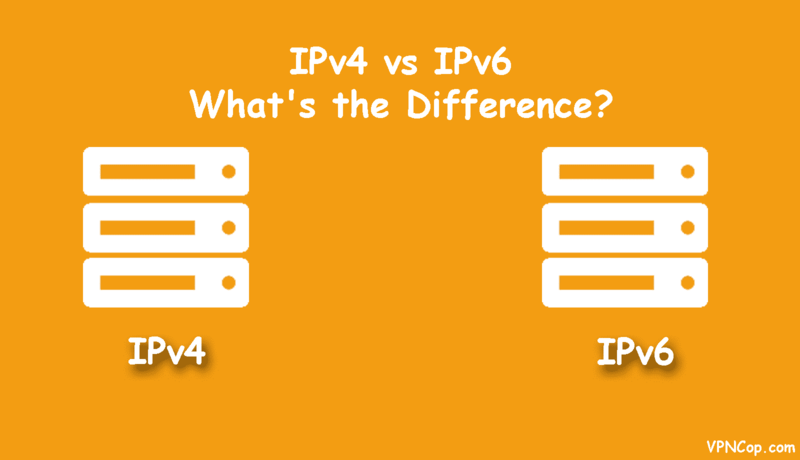 If the answer is yes, then you must be looking for a suggestion to choose between TCP and UDP protocol, the good news is you are in the right place, and after reading this analysis, you will get rid of all your confusion. Before starting the discussion first, I want to tell you why you need to know about these two protocols and why this matters! 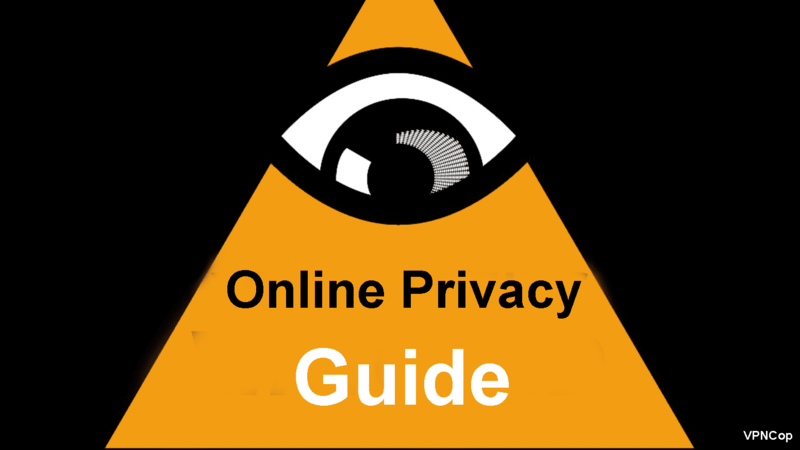 Say you are using a VPN to safeguard your online activity and privacy or maybe to protect your confidential information about your business or research. Do you want to sleep without a headache?